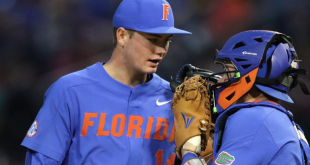 Four teams have already clinched a spot in the College World Series going into Monday night. 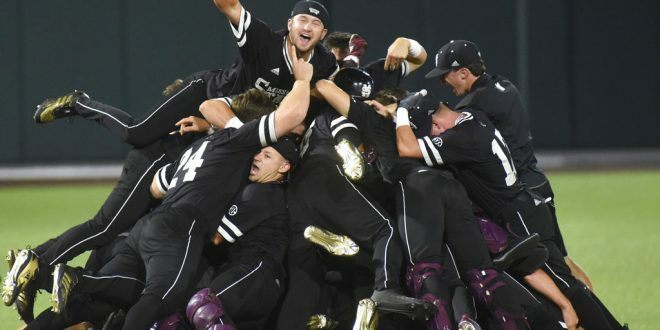 The Mississippi State Bulldogs punched their ticket to the College World Series early Monday morning in a wild game against the Vanderbilt Commodores. But, it wasn’t easy for MSU as it needed extra innings to knock off a pesky Vanderbilt team. Going into the bottom the ninth, the Bulldogs were up 6-3 before the Commodores rallied to send it to extras. Unfortunately for the home team, Mississippi State dropped four runs in the 11th inning to make it to its 10th CWS. MSU is arguably the most surprising team in the country right now. 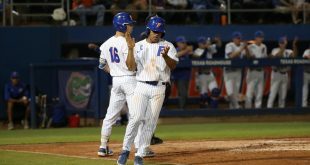 Prior to its final regular season series against the Florida Gators, the Bulldogs were a fringe tournament team before sweeping UF and performing well in the SEC Tournament. That series appeared to be the turning point for Mississippi State, as they have ridden that momentum all the way to Omaha. The Washington Huskies ended Cal State Fullerton’s run to the Super Regionals in the 10th inning. Although going down twice in the final two frames, Washington overcame CSF on the back of a pair of errors from the Titans. The Huskies were down 4-3 in the ninth and 5-4 in the 10th before breaking through with a 6-5 win. The North Carolina Tar Heels advanced to the CWS on Saturday with a sweep of the Stetson Hatters. In Game 2, UNC hopped out to a 4-0 lead it didn’t relinquish. But Stetson was pesky and made it close, going into the ninth down 7-4. In the frame, the Hatters notched one run to close the gap, but couldn’t finish the run, losing 7-5. The Oregon State Beavers moved on from the Super Regional in consecutive wins against the Minnesota Gophers. In Game 2 on Saturday, it was 3-3 going into the ninth inning. In the top of the frame though, the Beavers put three runs across the plate and struck out the side to clinch the win 6-3. The win marks back-to-back appearances in the CWS for the Beavers and the sixth appearance under head head coach Pat Casey. Four more teams will clinch their spots in Omaha tonight. 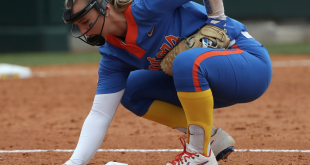 Florida takes on Auburn in Gainesville and South Carolina travels to Fayetteville to do battle with Arkansas. The SEC will boast three teams in the CWS, the most from any conference in the country. 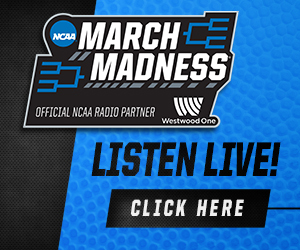 On the same side of the bracket, Texas Tech takes on Duke in Lubbock and Texas looks to clinch against Tennessee Tech in Austin.